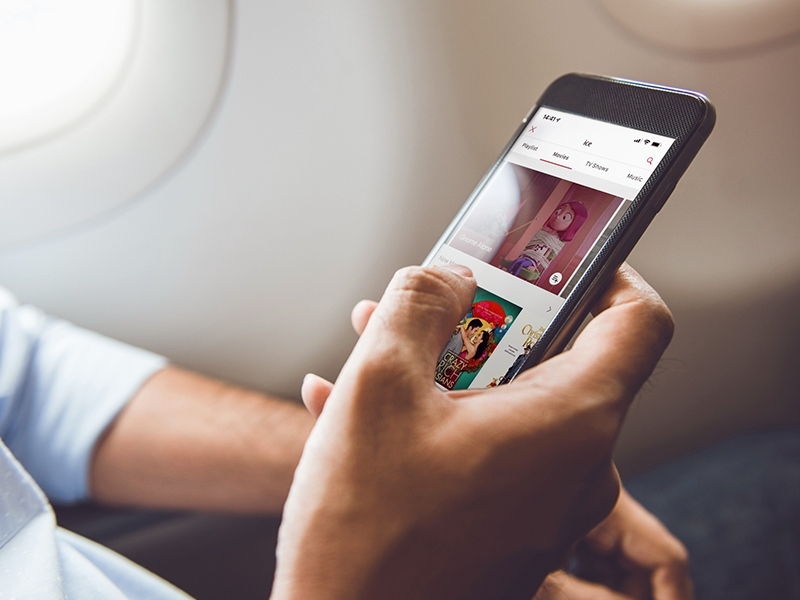 Search and book your next flight from the convenience of your mobile device. Browse our destinations and latest fares and get ready to book your next adventure. Select and pay for your favorite seat before you fly. 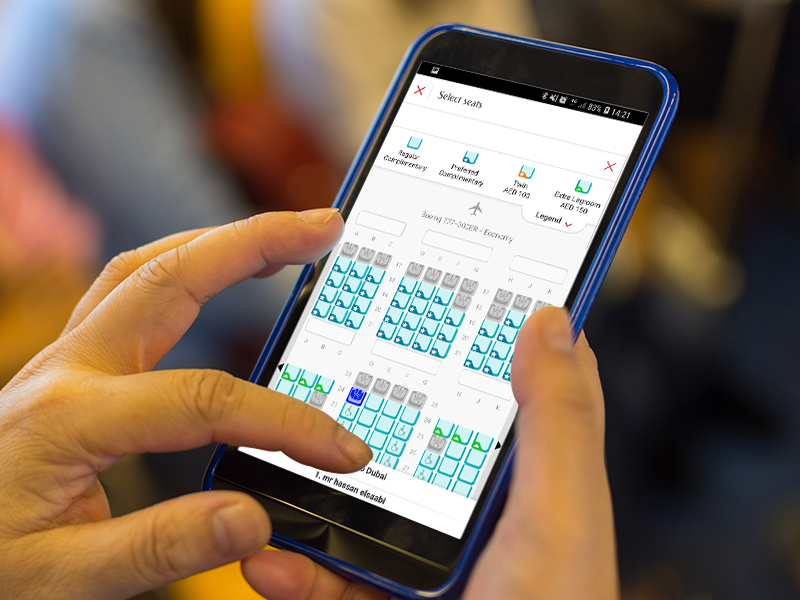 Browse the seat map and select a seat with extra leg room for longer flights, a window seat with a great view, or an aisle seat that lets you easily get up and move around during your flight. Add the latest blockbusters and your favorite boxsets to your playlist using the Emirates App. Then sync it on board and sit back to hours of entertainment. 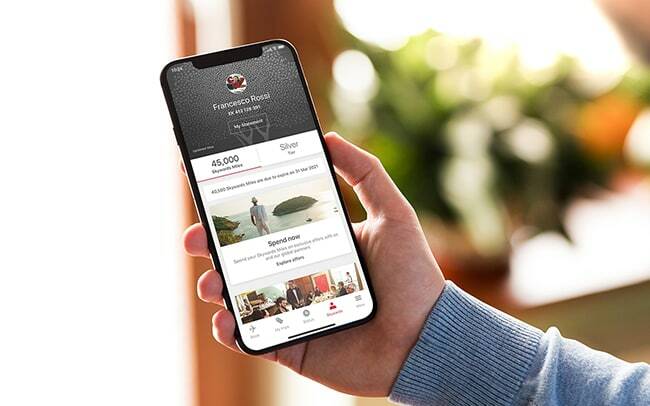 Explore ways to earn and spend your Skywards Miles within the app. 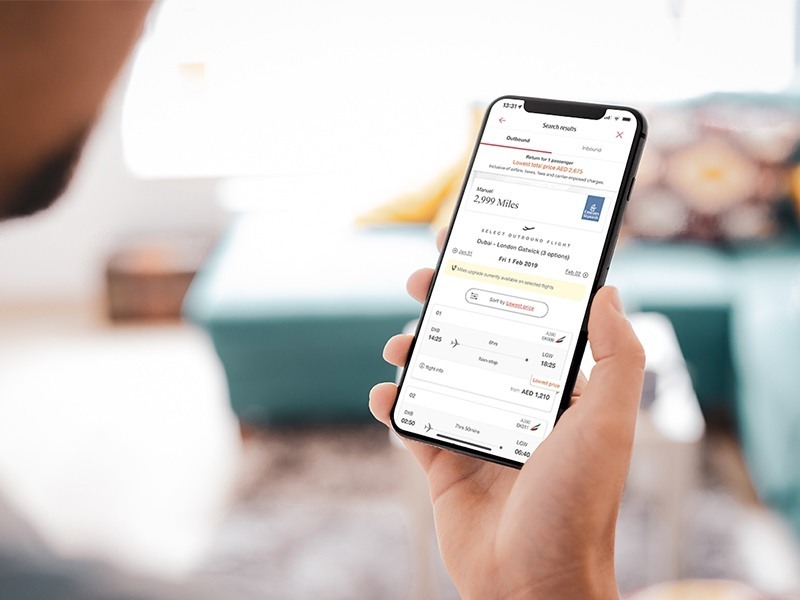 Enjoy easy access to information about your tier status, benefits, and Skywards Miles balance, and manage your account wherever you are. Check in online and download your boarding pass. You can print it, or send it to your phone via SMS or email. 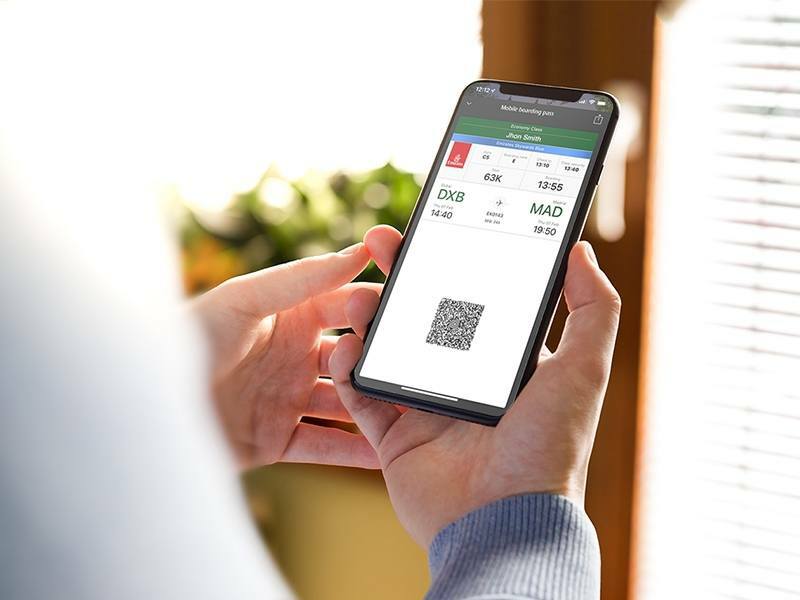 On iPhone, you can download your boarding pass directly to Wallet. And on Android devices, you can access your boarding pass from Google Now or Samsung Wallet. 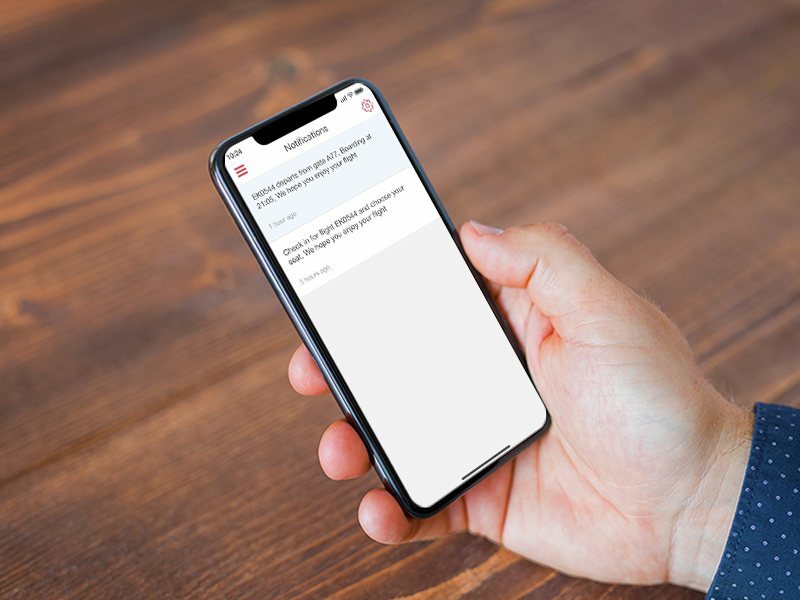 Easily access helpful updates as they happen, keeping you informed at every step of your journey. 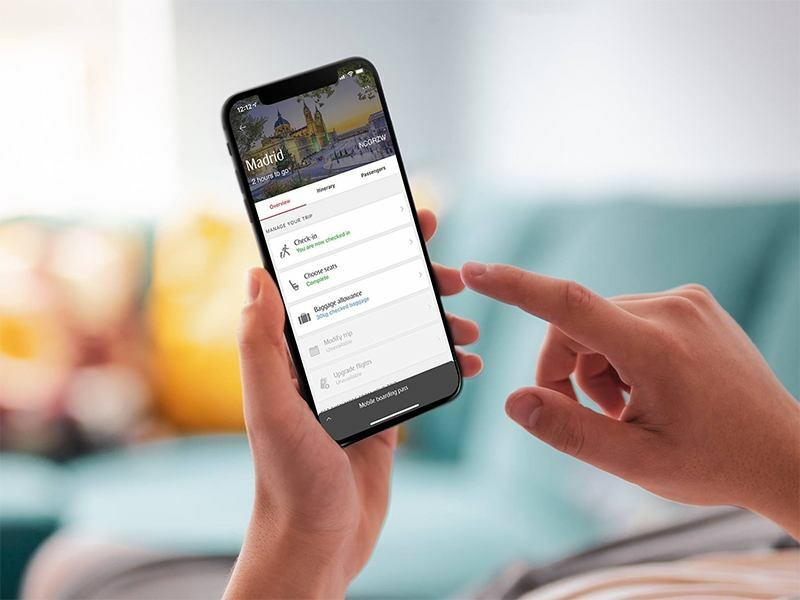 Receive real-time information about your check-in location, departure gate, baggage claim station, and more, straight to your personal inbox. With My Trips you can personalize your entire journey. Book Chauffeur-drive, select your seat, buy extra baggage allowance, book a stopover, insure your trip, and more. Organizing your travel has never been easier.